Well it’s been a rather explosive week across the pond, what with the ceaseless drama of the Trump administration. It’s not plain sailing on this side of the ocean either, as Brexit uncertainty rumbles on. If, like us, you’ve grown tired of the endless drama, we’ve rounded up some of the more interesting articles of the week. 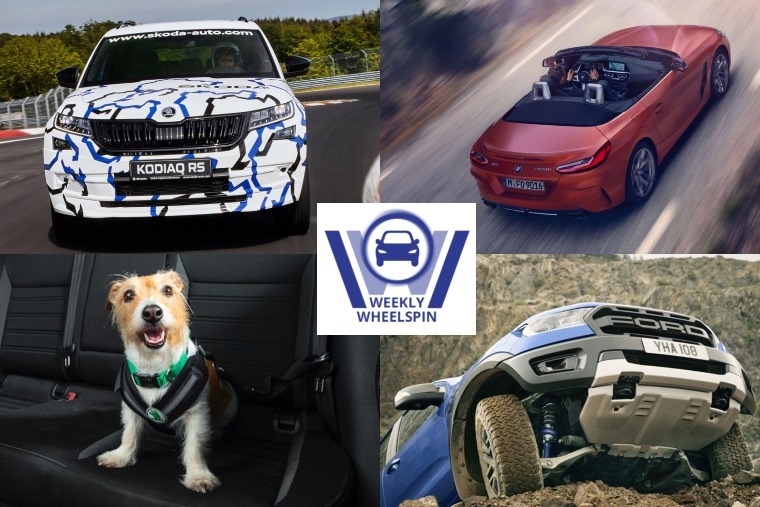 Yes, it’s time for our Weekly Wheelspin of automotive car news! 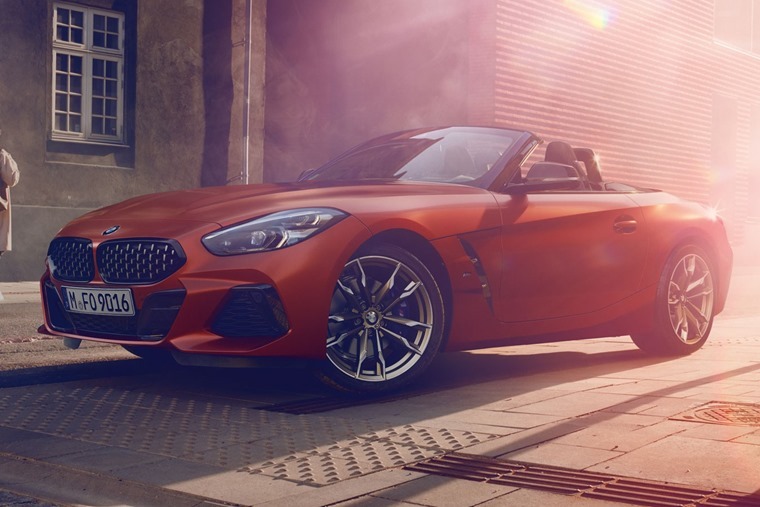 Another big week for BMW this time, with the official reveal of the new Z4 roadster at the Pebble Beach Concours. We’ve known what it will look like for quite a while courtesy of a stunning concept car, and it’s nice to see it sticks to the original design in a lot of ways. 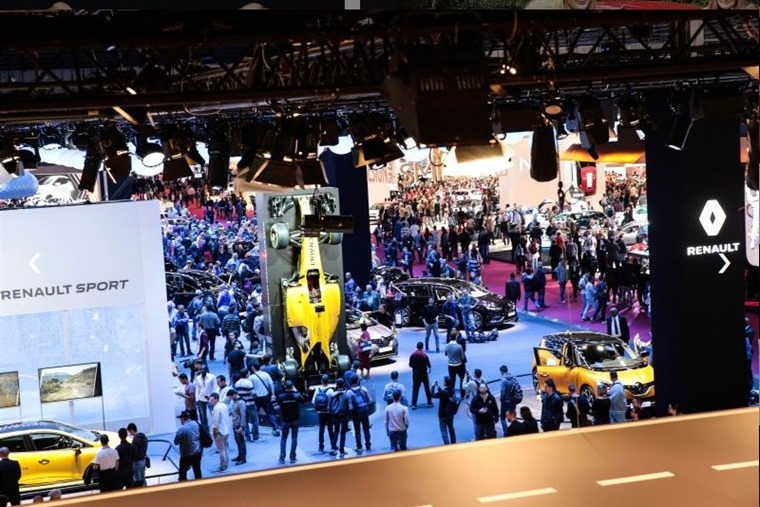 With 50:50 weight distribution, a lighter body and the usual zingy straight-six engines, this could just be the sports car of 2019. Expect to see them on the road from next spring. Now, it’s not every day we make a song and dance about a new Vauxhall, but this week the PSA-owned company revealed something rather neat. Say hello to the GT X Experimental. 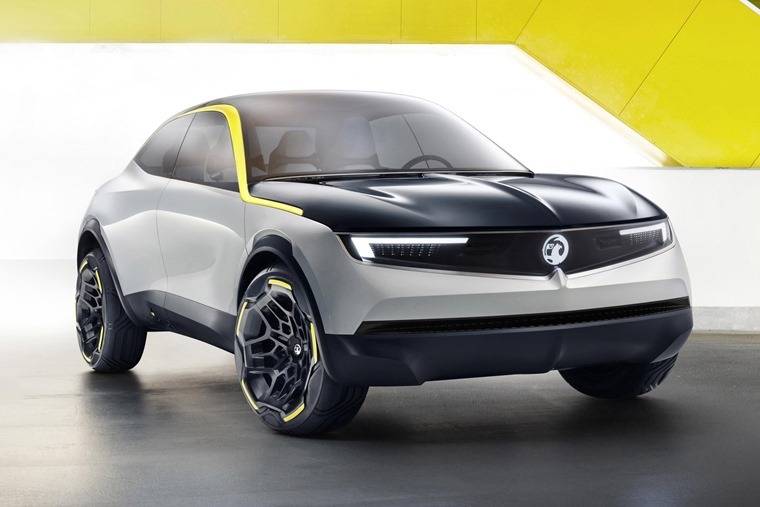 Ok, it’s a concept car at the minute, although it gives us a glimpse at what we can expect the brand’s future models to look like: in a word, awesome! It’s not just skin deep either. It features an electric drivetrain and semi-autonomous capabilities. The Skoda Kodiaq is a practical, attractively priced seven seater that offers a similar level of build quality to the pricier Tiguan. But what if you want one with a bit of poke? 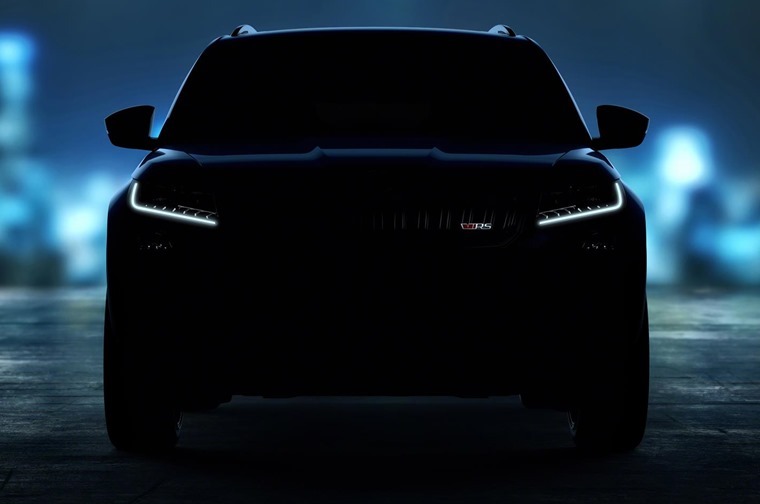 If that sounds like it’s for you, great: the Kodiaq VRS is officially on the way. We’re yet to see a production-ready version, but we’ve been treated to some teaser pics and some camouflaged snaps of it doing its thing at the Nurburgring. Check them out here. 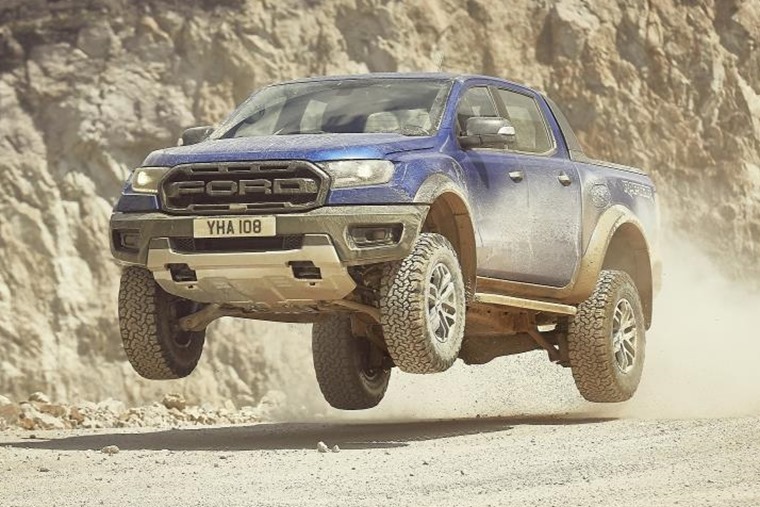 Finally on the new car front, Ford has confirmed that the new Ranger Raptor – the toughest and most high-performing version ever of Europe’s best-selling pick-up – will be arriving on our shores, following its debut at the Gamescom trade fair in Cologne, Germany. Developed by Ford Performance for the true enthusiast off-roader, the first-ever Ranger Raptor will go on sale to thrill-seeking customers in Europe in mid-2019. Heard of Kalishnakov? You know, the Russian company best known for its AK-47 and tank-building skills? Well, move over Musk, because they’ve attempted to take on Tesla with an all-electric station wagon that looks like it belongs in the 70s. Truth is, it does. 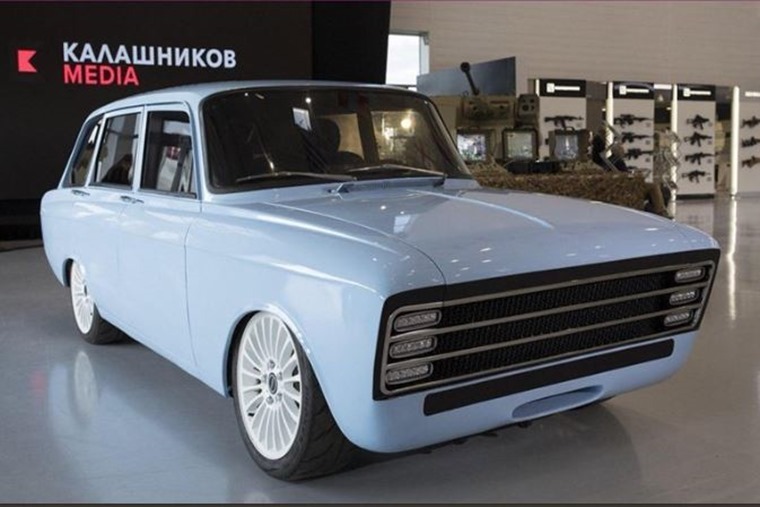 The CV-1 is based on the IZh 21252 Kombi – a rare car from the Soviet era. I would love to do the copywriting for the AK-47 car. Gunning it out of the blocks. An engine so good, there's no need to reload. Tanks for believing in our car! 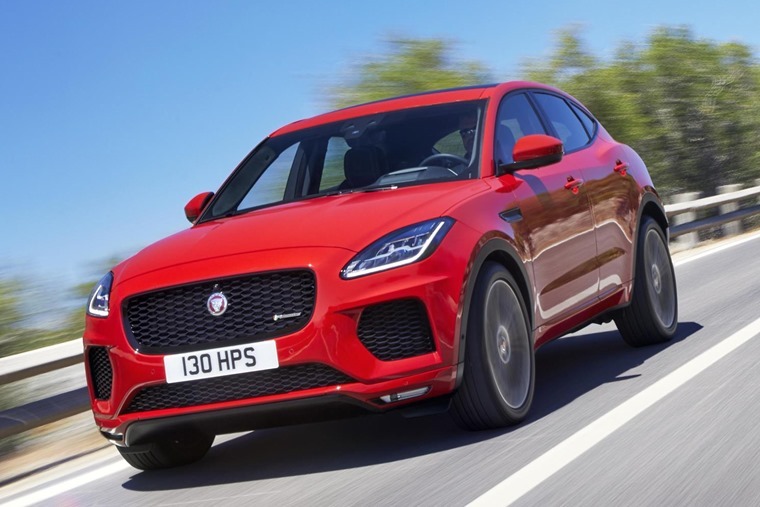 Every week we try and bring you a selection of the best cars you can lease, whether it be SUVs for less than £250 per month or perhaps the most popular cars for business customers. This time, we’ve looked at the best estate cars currently available taking into consideration practicality as well as lease price. Take a peak here. 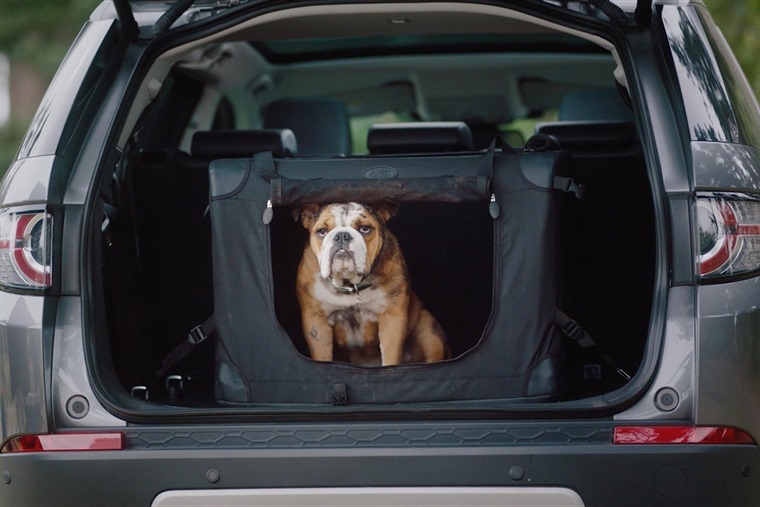 What with it being Dog Appreciation Day this Sunday (26 Aug), Land Rover has launched a range of premium Pet Packs to help their four-legged friends travel in the lap of luxury. To celebrate the occasion, we’ve revived an old article too, that lists the very best cars for dog lovers. After all, 25% of British households have a pampered pooch, so it’s always an important consideration when you’re looking for a new car. Is the pawfect car for you on the list? 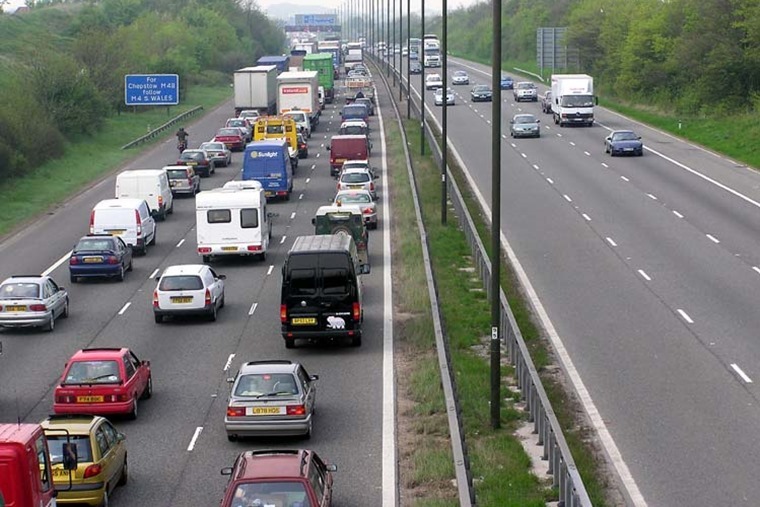 Yes, it’s the final Bank Holiday getaway this side of Christmas, and as such we’ve done some independent research to bring you the clogged roads you should avoid: ALL OF THEM. No, in all seriousness, we’ve put together some top tips that’ll help you keep your cool behind the wheel this weekend. Enjoy!